Renovating a multifamily or commercial project is often the more cost-effective approach to adding value to your real estate investment. There are many ways to upgrade your existing property to make it more functional, marketable or less expensive to maintain. As builders & owners we are happy to offer cost effective solutions for renovating your property. Oftentimes, simply upgrading a buildings interior or exterior finishes can have an incredible impact on the value and longevity of your asset. Additionally, adding energy & current code modifications to your existing building will also result in long-term savings & the overall preservation of your property. 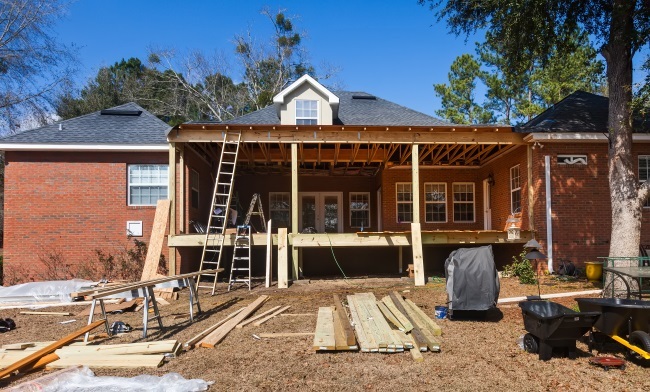 If you would like to have an expert eye and valuable owner builder insights regarding the renovation of your property, we would be glad to discuss your building improvements. Review, Repair, Reseal of Critical Points for weather tightness & water intrusion. 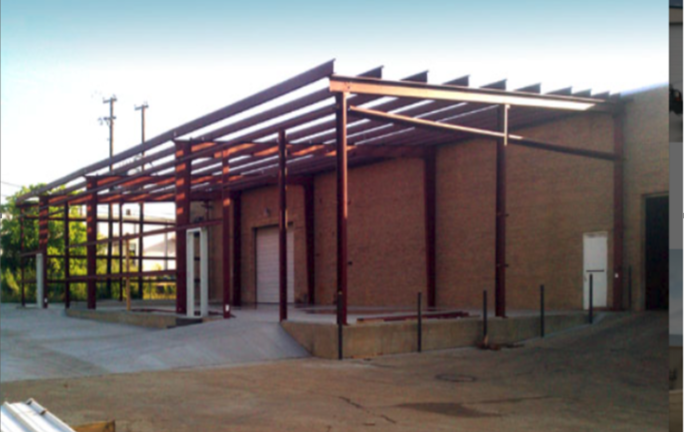 New Structural roof systems utilizing steel components with 50-year life span. Do you own an older multi-family rental community or commercial space that is dated and worn? Is your building maintenance becoming a never-ending demand and generating an excess and unanticipated repair costs or high level of tenant complaints? If so it may be time to consider investing in some needed property restorations. We are happy to help you in planning & conducting your building improvements. We can provide structured guidance, suggest critical areas of focus, and consult on the systems or products that will secure the best value for your property and budget. Of course, we can refer architectural and engineering consultants necessary to conduct deign and permit documents that are required to fill all the requirements to execute improvements. 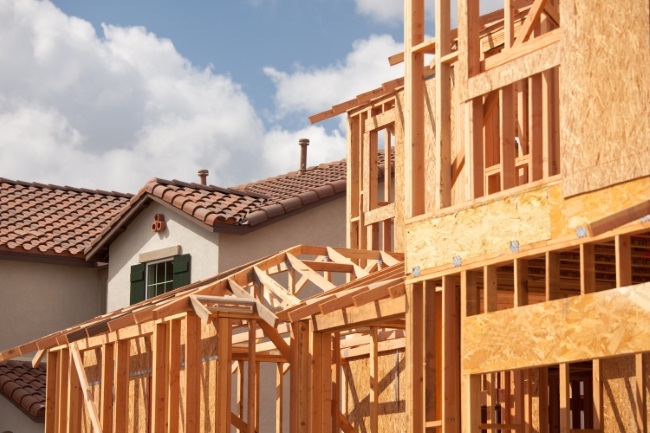 Improve the functionality of your property and accommodate growth with a timely building expansion. A property expansion can be the most economical way to create more space for property tenants or to grow your existing business. If you have the area for an expansion it can be extremely more economical than relocating or developing a new building site. If you have renovation, restoration, or expansion plans for your Multi-Family Property, Hotel, Resort, Retail or Business Center our team is here to provide guidance from concept to completion.